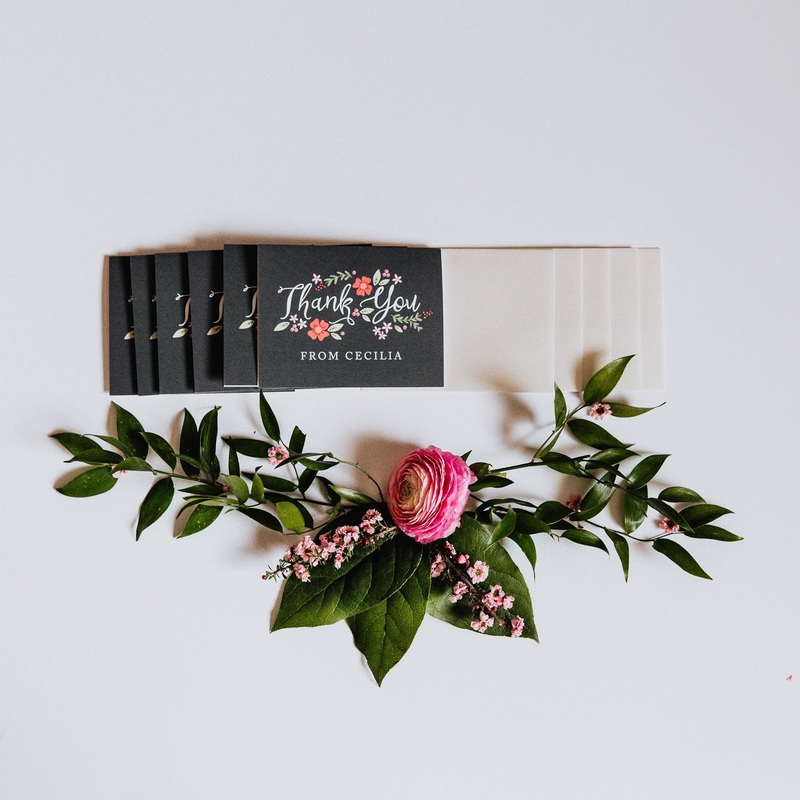 I would love to get some beautiful Thank You cards and keep them for any time I want to use them. If I won, I would order some beautiful new thank you cards - always great to have on hand. My son's birthday is coming up and I'd love to put the credit towards invitations for his birthday party. 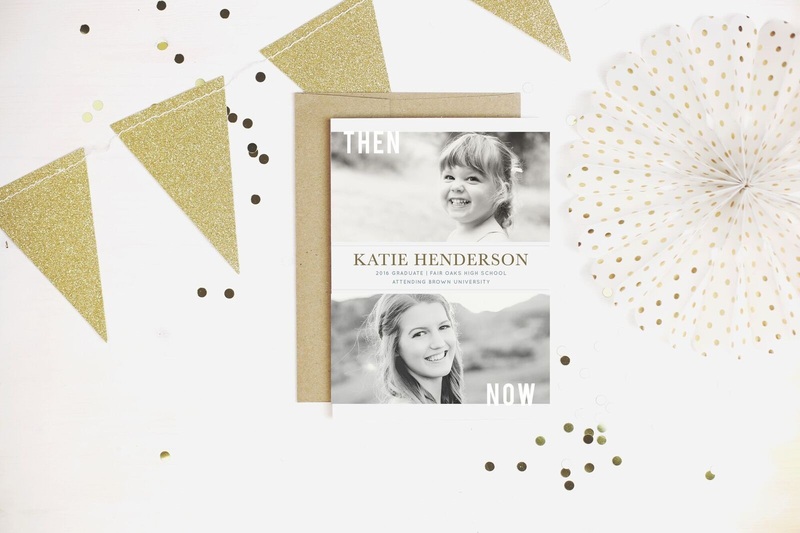 I'm loving the BURLAP BANNER BIRTHDAY INVITATIONS. The Thank You cards are a definite must have. 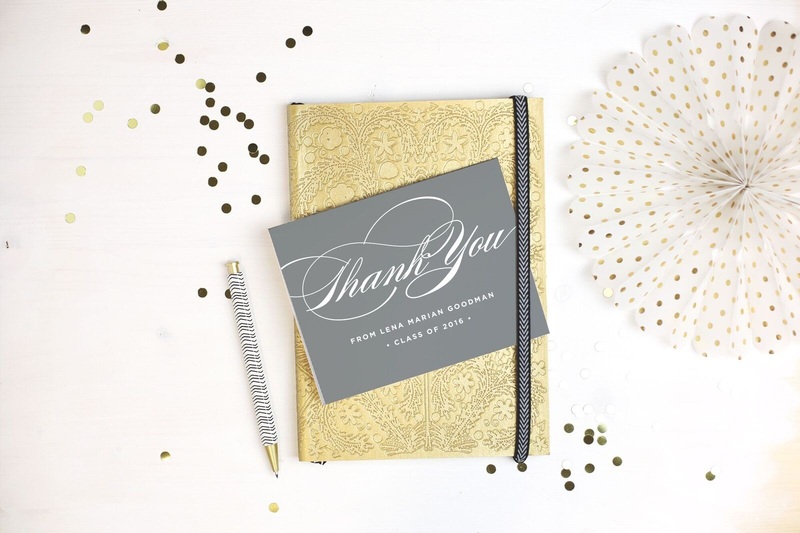 I'm eyeing the Elegant Script Foil Thank You Cards. 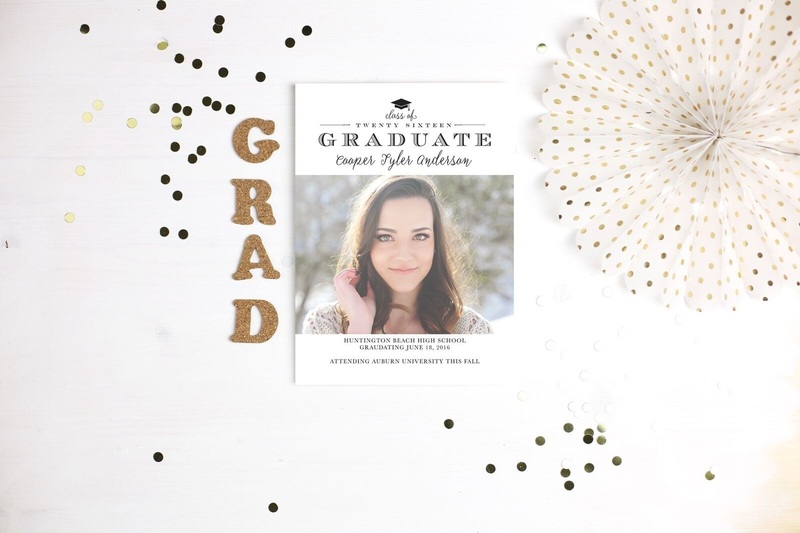 Daughter's graduation is around the corner so I'd get the Modern Arrow Graduation Thank You Cards. I would use them for baby shower invitations for my cousin this August! I would use it to help my sister get her baby shower invites.